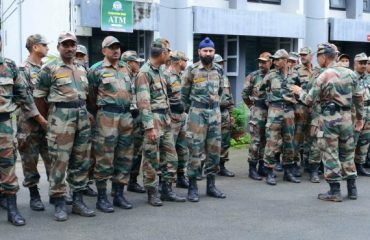 NDRF from Chennai to face the monsoons, army with all the active forces from Kochi and DSC from Kannur came to the rescue camp in Wayanad. In the last two days in the district, 398.71 mm. It’s rainy. This has caused serious damage to the district. In this case, the following suggestions should be strictly observed by the public. The public should take care of maximum limits of travel. Water level in the rivers and streams is rising. The public should be careful not to get out of the waterfalls, shafts, and walkways. Do not get involved in the associated rivers due to the release of water from the Banasura Sagar Dam. It is possible that the mountain paddle may be made up of smaller ships across roads. People in the hilly terrain are likely to be vigilant if they are likely to be frozen. The general public asks the authorities not to show their residence if they are asked. Except for trained volunteers, avoid flooding and flooding. Fire force officers, police and revenue officials in the district are working restlessly in the disaster relief zone. 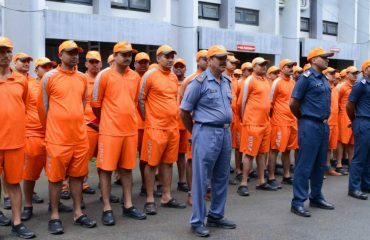 The Army, Navy and NDRF forces will soon be in the district to take part in the rescue operations. Central Weather Monitoring Center has been informed that there is a possibility of heavy rainfall on August 9 (7 to 11 cm) in 24 hours. In order to avoid maximum accidents, the public should cooperate fully with the public, as well as the people should not panic.